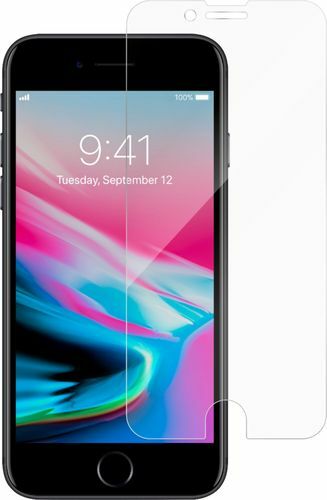 Only at Best Buy Keep your iPhone 8 Plus display safe with this ZAGG screen protector. 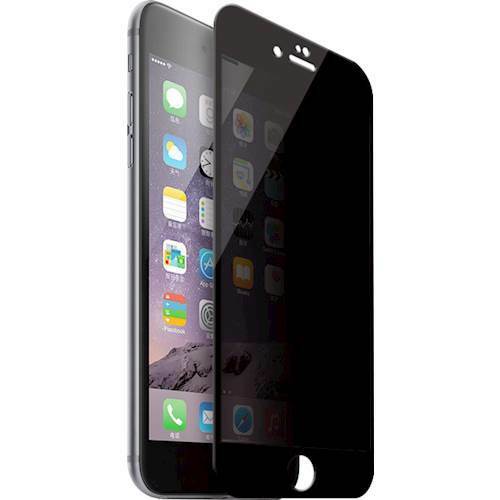 The Glass+ material has IonMatrix technology for impact-resistant shatter protection. Enjoy a smudge-free screen with this oil-resistant shield, which gives you excellent touch sensitivity and image clarity. This ZAGG screen protector has EZ Apply tabs for a smooth, bubble-free application. We are a participant in the Affiliate Program, an affiliate advertising program designed to provide a means for us to earn fees by linking to affiliated sites. FeaturesDesigned for use with Apple® iPhone® iPhone® 6 Plus, iPhone® 6s Plus, iPhone® 7 Plus and iPhone® 8 Plus To protect and complement your phone. 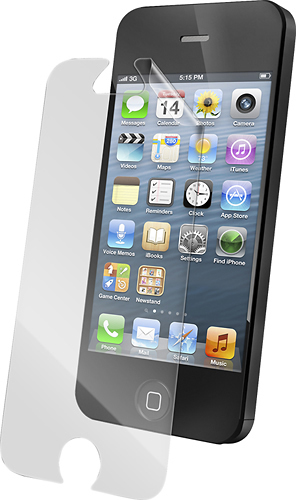 Tempered-glass construction Provides durable protection while maintaining touch-screen sensitivity. Shatter protection New Ion Matrix™ technology prevents impact and shatter. Easy application Smart EZ Apply™ tabs make application bubble free. Apple, the Apple logo and iTunes are trademarks of Apple Computer, Inc., registered in the U.S. and other countries. 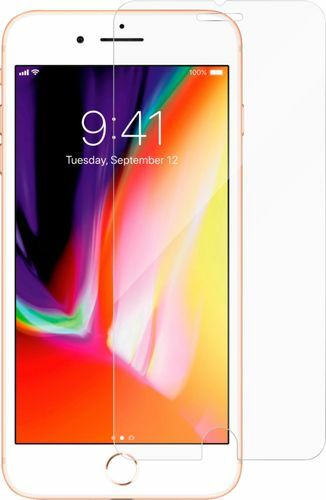 iPod is a trademark of Apple Computer, Inc.
© 9ple, 2017. all rights reserved.